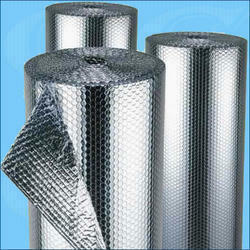 We are engaged in providing excellent Thermal Insulation to the esteemed customers at industry leading prices. 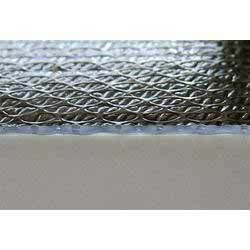 These products are designed and manufactured by employing the most modern technology and machinery. Moreover, a team of highly experienced professionals is involved to manufacture these products with excellence. 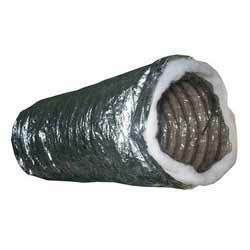 We are manufacturer of wide range of insulation products, both thermal and acoustical, that could withstand extreme temperatures. It is design as per the client requirement. We Are Looking Enquieries from Central India Only Specially from Maharashtra, Chattis Garh, Madhya Pradesh, Adnhra Pradesh, Telangana. 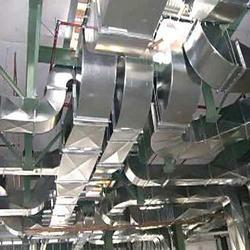 We serve our clients with a quality range of insulation material for air ducts. This has excellent cooling effect. It is an important source to conserve electrical energy and to secure a good cooling efficiency. 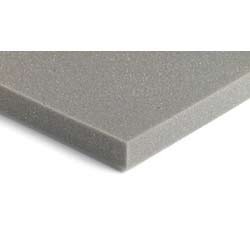 Looking for Thermal & Acoustical Insulation ?